Sentera, a Minneapolis-based digital agriculture technology provider, announces that it has raised an additional $14 million in Series A funding. A premier group of food, biosciences, and agriculture investment firms, Chicago-based S2G Ventures, New York-based Continental Grain Company, and Washington, DC-based Middleland Capital, lead Sentera’s new funding group. Sentera’s sensors and artificial intelligence (AI) technology help to rapidly detect nutrition, disease, and plant status issues, in applications ranging from corn and soybeans to vegetables, fruit, and nuts. Deep learning and advanced computer vision algorithms integrate seamlessly with mobile, sensor, and cloud components to deliver immediate insights to growers, agronomists, and operators. Sentera information integrates directly with most integrated data management platforms, including John Deere Operations Center and Climate FieldView. Sentera has more than 1,000 North American reseller locations and additional customers, partners, and resellers around the world. Sentera products are in use in more than 50 countries, on millions of acres, and within nearly 100 research universities worldwide. 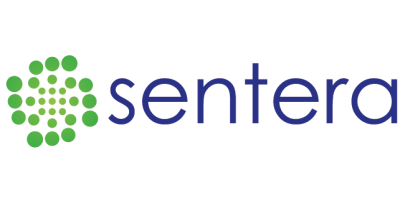 No comments were found for Sentera receives $14 million in Series A funding. Be the first to comment!